After missing my flight on Sunday afternoon from Maine, I boarded a plane and a bus yesterday and managed to make it home around 11 AM in the morning. Of course, having 24 hours to pack for school was incredibly stressful (did you see my Snapchat stories @ franacciardo ?! ), but my trip was amazing. Despite being a little bit of a travel disaster both going out (losing my bag) and, as mentioned, returning, it really was an incredible ten days. Hopefully today as I embark on my college journey,I'll be off to a good start at the airport and all of the travel troubles will be out of my system. Yesterday I had an opportunity to grab brunch with all of my friends that are still in town, and it was wonderful to have just one more chance to say goodbye. Jack is driving my mom and I to the airport tonight, so I've already said goodbye to my dog who is staying with some other pooches for the next couple of days, and at the airport I'll say my final goodbyes to Jack. Going to college has been such a long time coming, obviously, so it's pretty crazy that it's actually here. 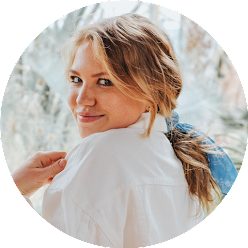 I've been excited, nervous, scared, anxious, indifferent, and more, all in the last couple of weeks, so I think overall I'm just going to try to keep open-minded and experience the whole thing as it comes! Did you snag anything for a good deal? Wish me luck as I fly to school!! I move in on Thursday so I have all day tomorrow to pick up some last-minute things and then I'm in for the weekend!!! 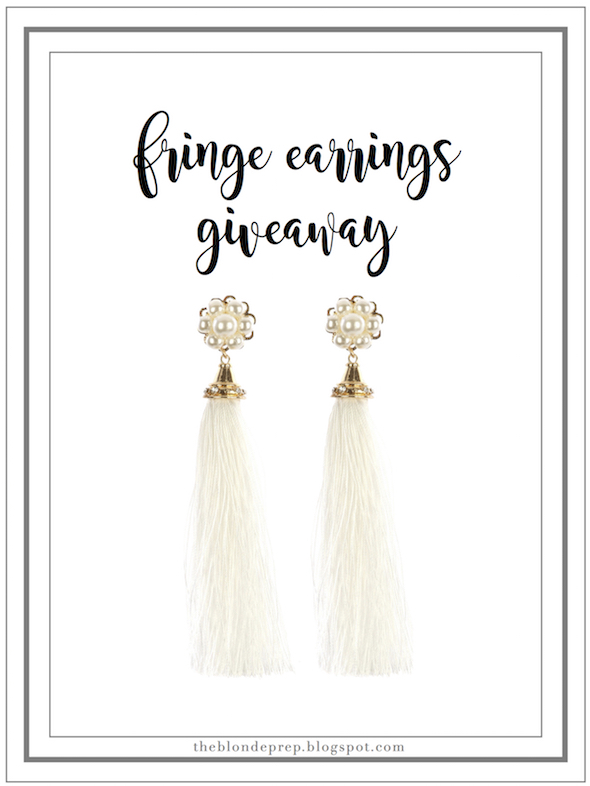 Also, don't miss my fringe earrings giveaway going on HERE!